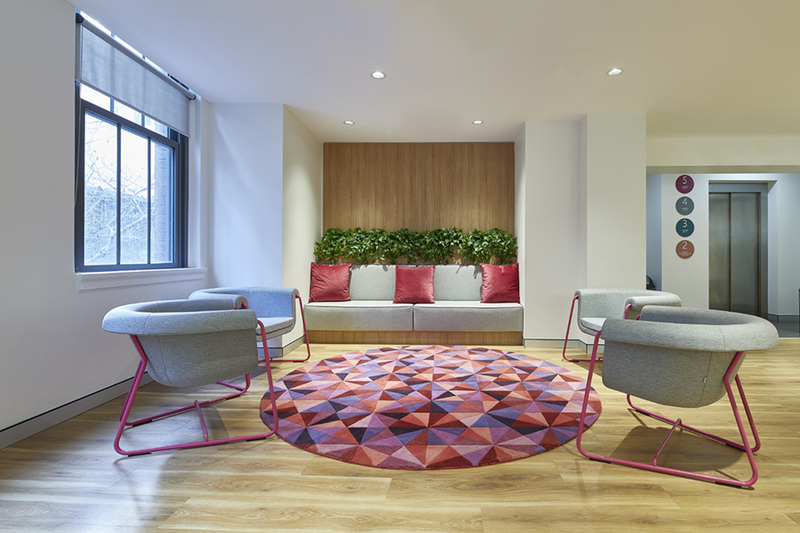 Located in the heart of Sydney’s CBD is Greenwich College’s newly renovated campus. 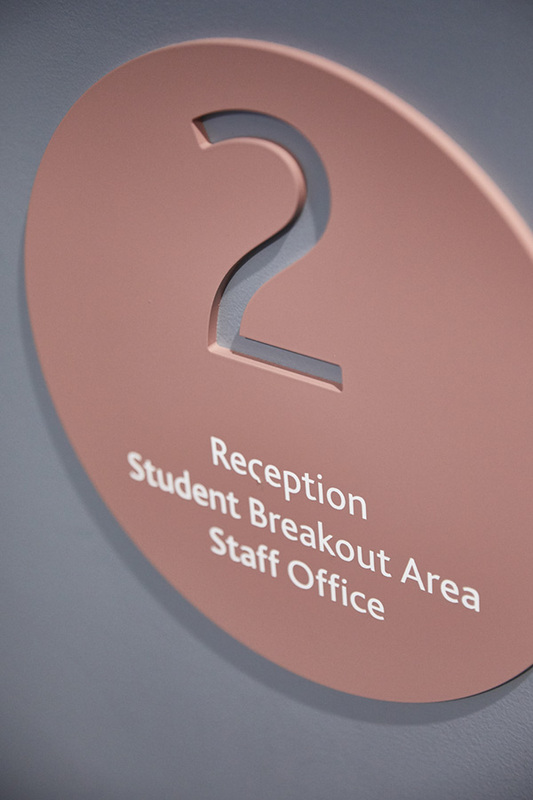 Situated over four levels, our brief was to completely redesign level two which houses the main reception, student breakout area & staff office space. 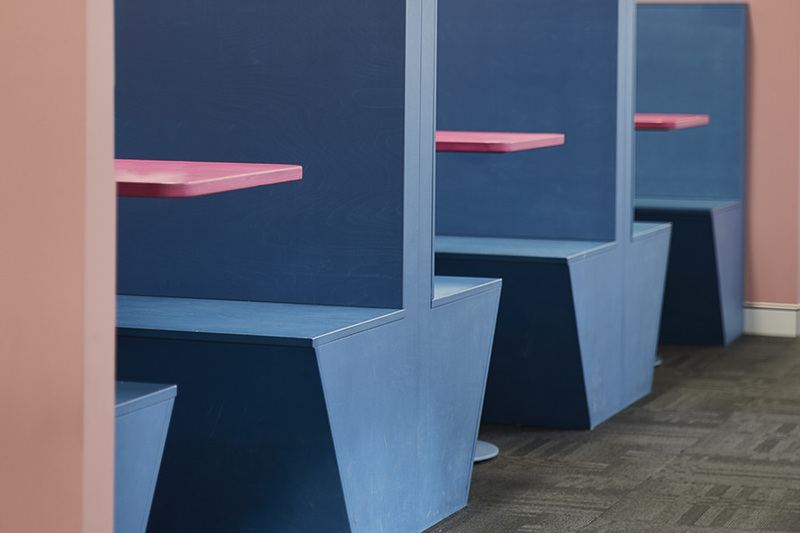 The other three levels house the 33 classrooms that also saw a refresh. 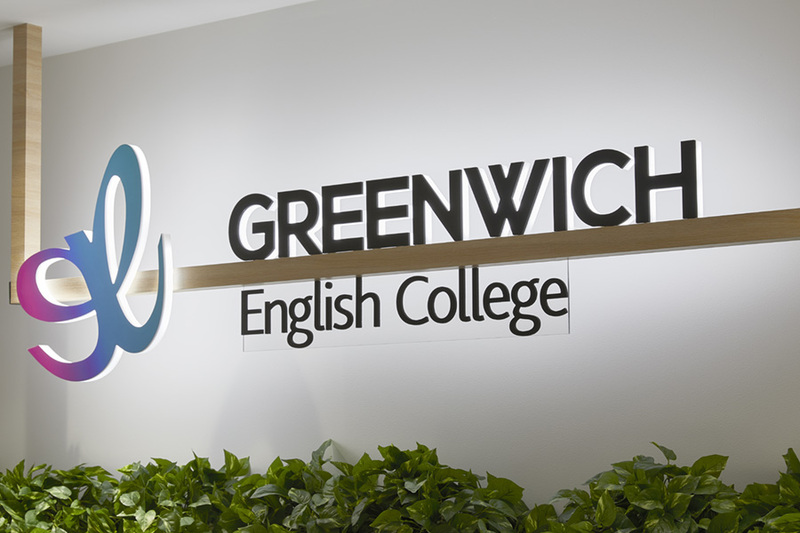 A bold colour palette was selected to reflect the colourful and dynamic nature of the Greenwich brand. 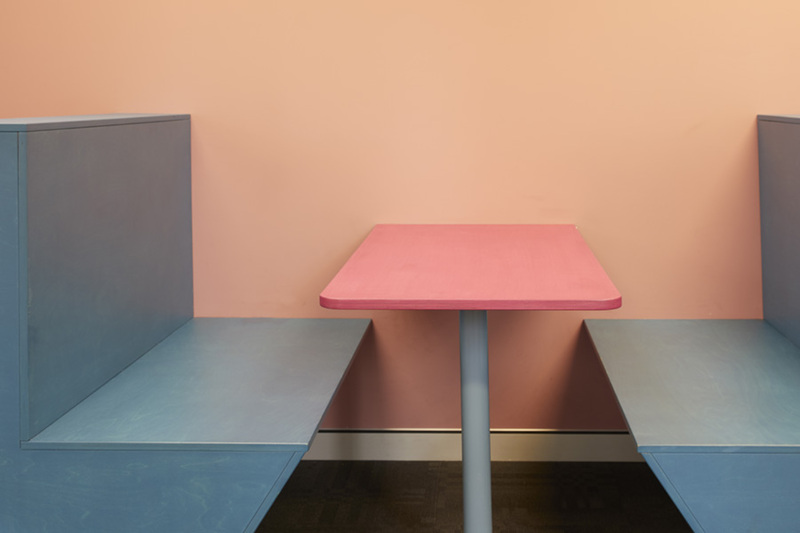 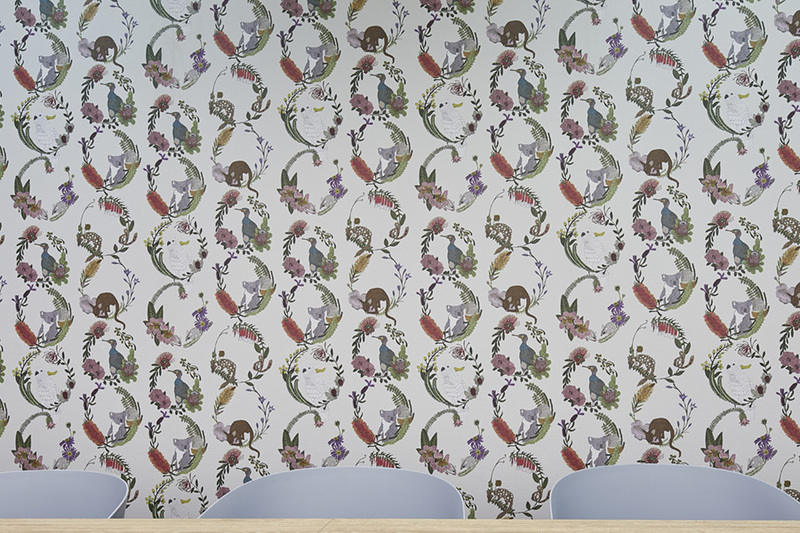 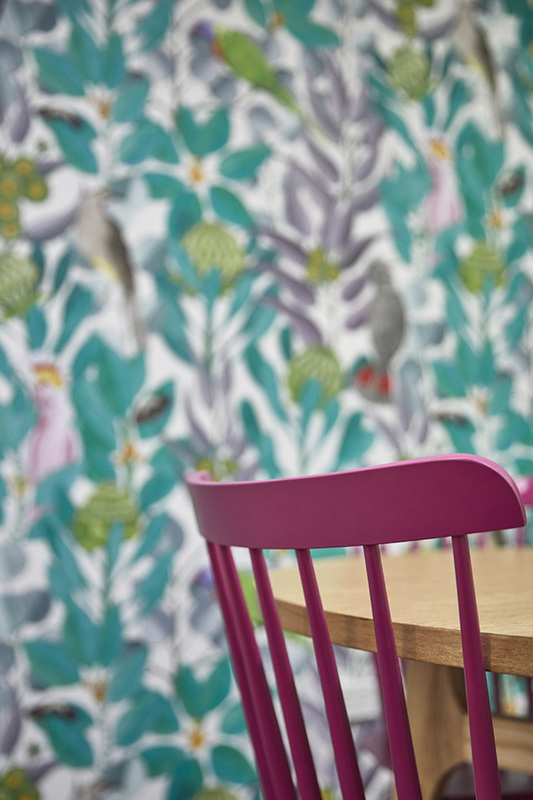 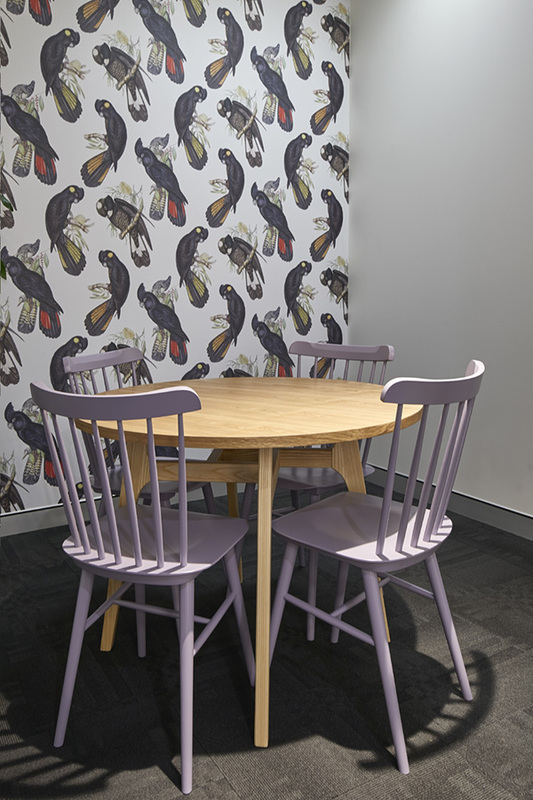 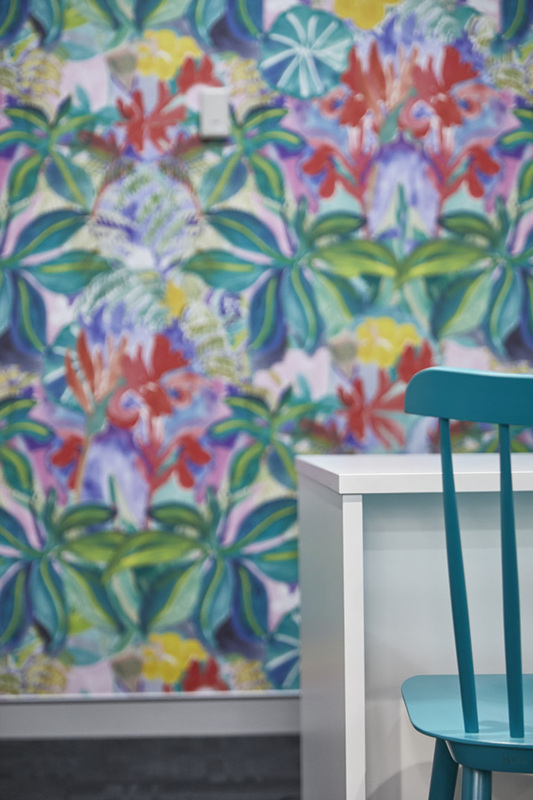 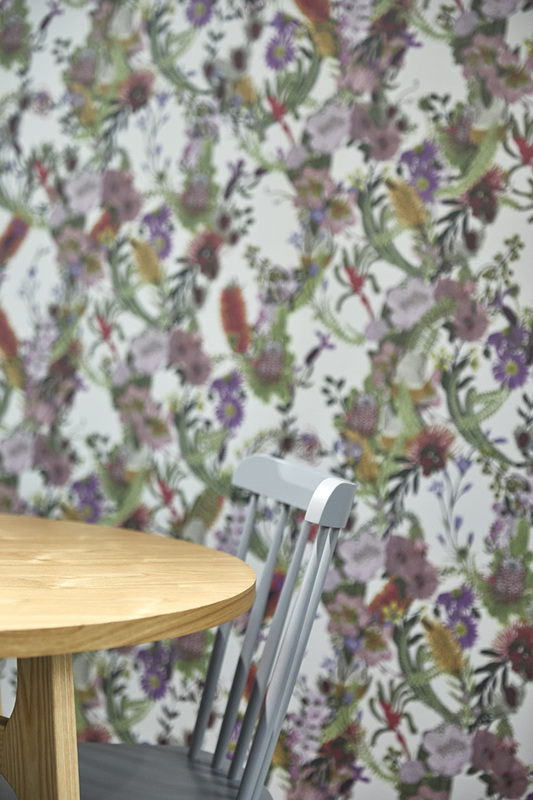 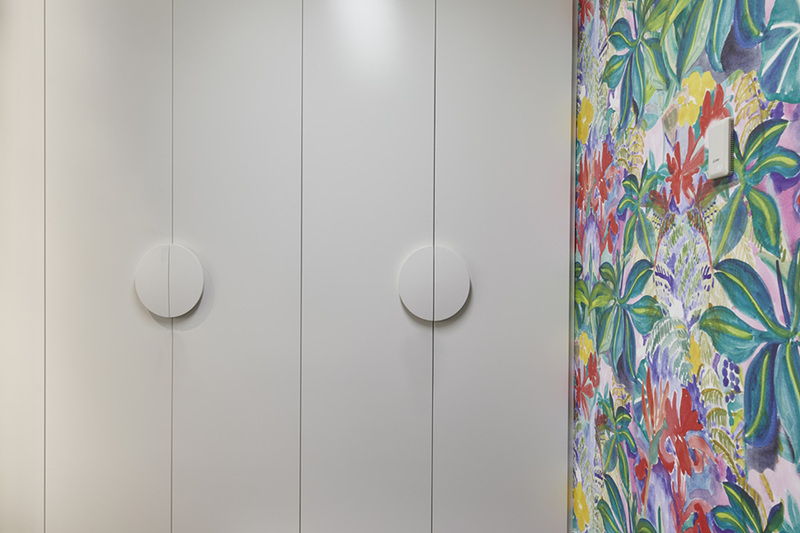 While several Australian themed wallpapers took to the walls of the meeting rooms that run down the center of the space, custom painted plywood booths, black & white stripes, illuminated signage & foliage were also adopted to bring the space to life.